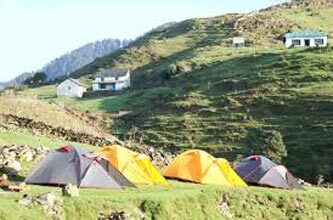 Trek to Triund its one night two days trek Triund is a place situated at the altitude 2800 meter from Triund its amazing view of Dhauladhar mountains like inderhara pass(4200mtr) moon peak(4500mtr)and one can enjoy the view of glittering lights of Dharamshala town. All the camping equipment like sleeping bags, mattress, tent. Day hike shoes (sleepers are not good for trek)Any transport during trekking time, mineral water & other personal expense. 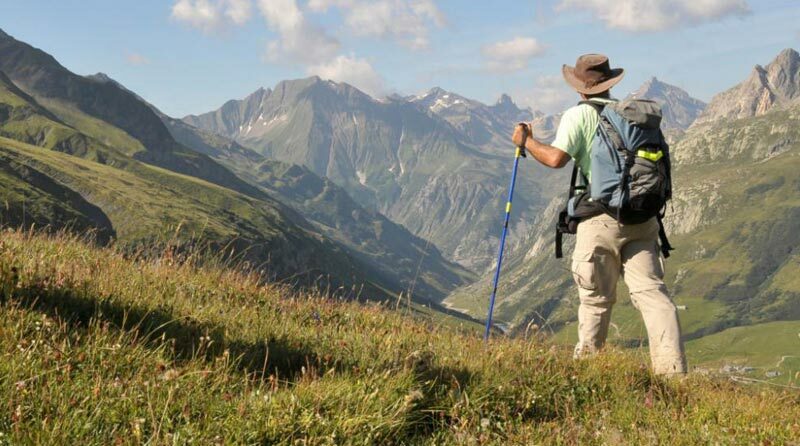 On day one we will start our trek to Triund its distance is 9km. 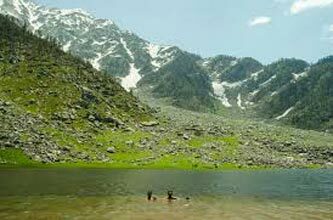 from Mcleodganj it’s a gradual trek which passes through Dharamkot village. Its a ascends through forest of oak, rhododendron. On the way we will have pack lunch. 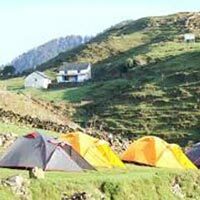 After reaching Triund overnight stay there in tent. During night we can have camp fire depend on weather. On day two after having breakfast a small walk to the surrounding area. And then starts descend toward Mcleodganj. 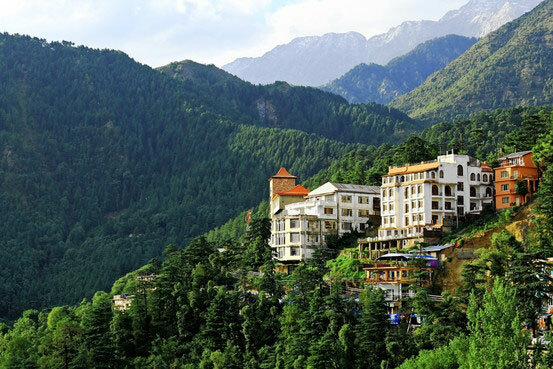 After reaching Mcleodganj we will go for Paragliding on Indrunaag. You will enjoy 30-40 min. flight on air. 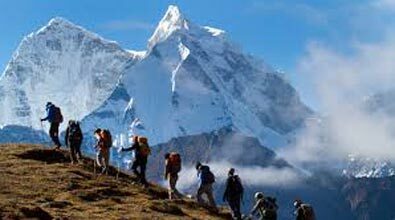 Any transport during trekking time, mineral water & other personal expense.